In 2009 Toni graduated from Plymouth University with a BSc in Psychology before teaching Spoken English at a Middle School in China. Toni has previously worked as a Research Assistant for the Plymouth Psychology Service, applying theories into practice and gaining experience in both quantitative and qualitative research. Toni joined SERIO at Plymouth University in 2012 as a Research Assistant and has worked on a range projects for both external and internal clients. 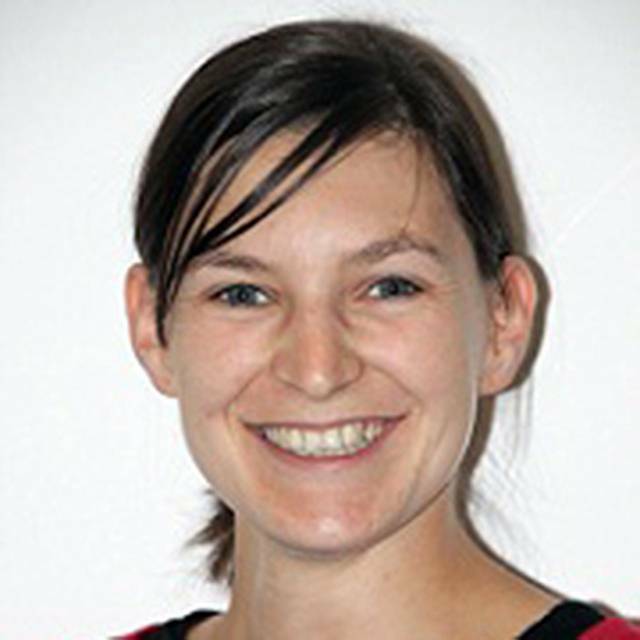 At present Toni is completing her PhD in Applied Health Studies, exploring the feasibility of all nursing students visiting individuals living with one or more long-term condition(s), in a non-clinical setting, as part of the nursing curriculum. The study aims to help citizens in learning about and using the Internet for health, and to provide nursing students the chance to better understand the thoughts and experiences of people living with physical long-term conditions and how they live and manage. Professor Ray Jones, Dr Helen Lloyd and Dr Graham Williamson are part of Toni's supervisory team.